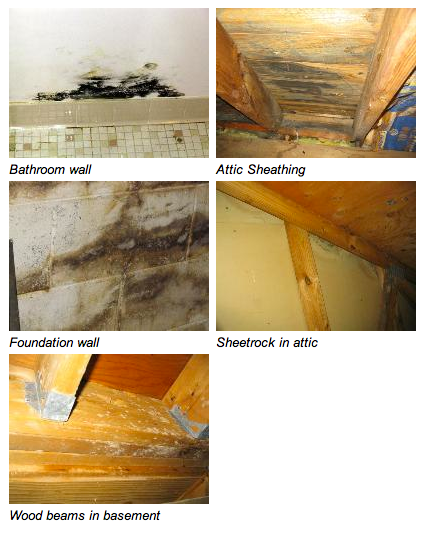 ASAP provides mold remediation services using Fiberlock Mold Remediation Cleaning products. ASAP performs all projects under negative pressure containments to assure mold spores are not released to adjacent areas to prevent further contamination. ASAP removes damaged surfaces, cleans surfaces with Shockwave Mold Remediation cleaner and encapsulates surfaces with IAQ 6000 encapsulation. ASAP provides air testing services by a third party to assure proper completion. MOLD REMOVAL & MOLD REMEDIATION EXPERTS PROUDLY SERVING: MASSACHUSETTS AND NEW HAMPSHIRE, FOR OVER 15 YEARS. Mold "Remediation" is much more than just cleaning up the mold. At All State Abatement Professionals Inc, we pride ourselves in following the strictest of industry protocols as defined by Indoor Environmental Standards Organization (IESO) and the (IICRC). Proper containment and removal of mold growth is essential to preventing further spread and contaminating air with mold spores or toxins. Mold contamination is a proven serious health risk and immediate removal is key.